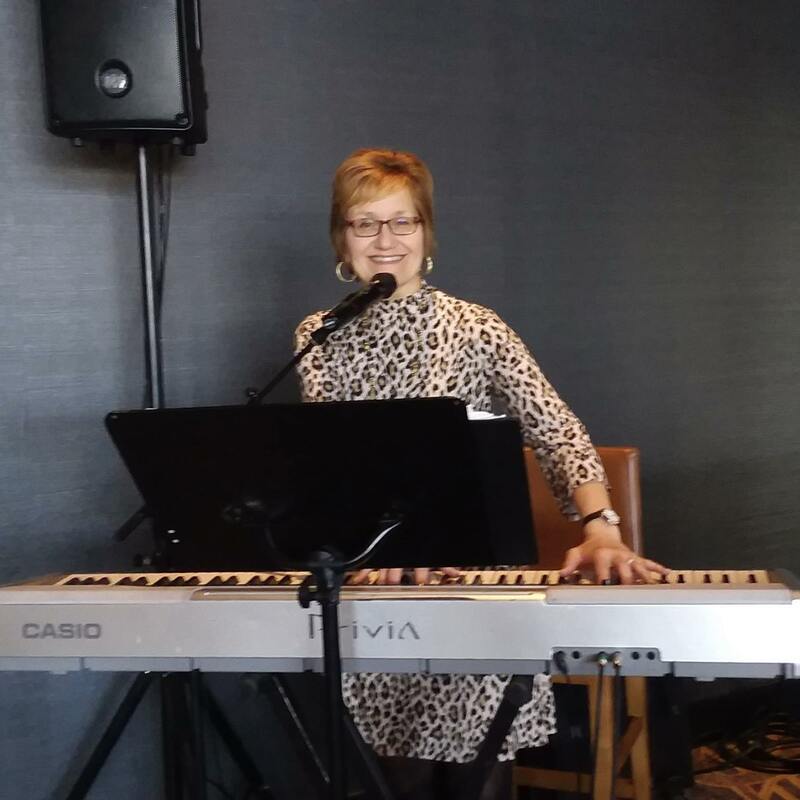 Kathy Carr is a talented performer from North Tonawanda, NY who enjoys performing the jazz stylings of Diana Krall, Patsy Klein, Ella Fitzgerald, and many more. Kathy has been performing across Western New York for over 20 years with performances at venues like the legendary E.B. Green’s Steakhouse, The Seneca Niagara & Buffalo Creek Casinos, Niawanda Park, and many more. Kathy also can be seen performing with the Pyramid Swing Band for the past decade and with her own quartet. Kathy is also the owner of local legend Matt’s Music Inc., and is proud to promote quality musical services to the greater Buffalo region.